Potato chips are a favorite snack for many people in the United States. While they are a popular choice for parties or even during a casual day at home, potato chips aren’t always healthy snacks. 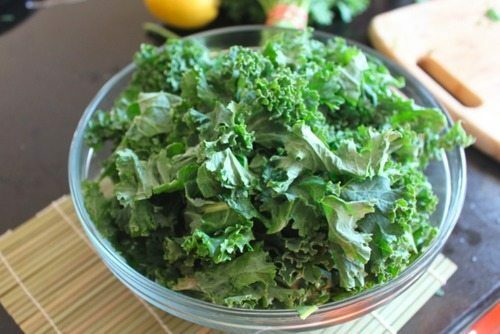 When the cravings for a crunchy snack kick in, kale chips in coconut oil can be a healthy alternative to satisfy those snacking cravings. For more information, please feel free to ask Dr. Jimenez or contact us at (915) 850-0900.